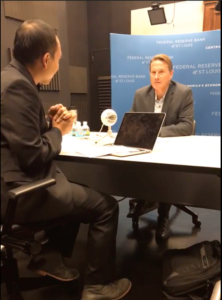 David Andolfatto, VP of Research at the St. Louis Federal Reserve is a thought leader on cryptocurrency and the new market places popping around it. 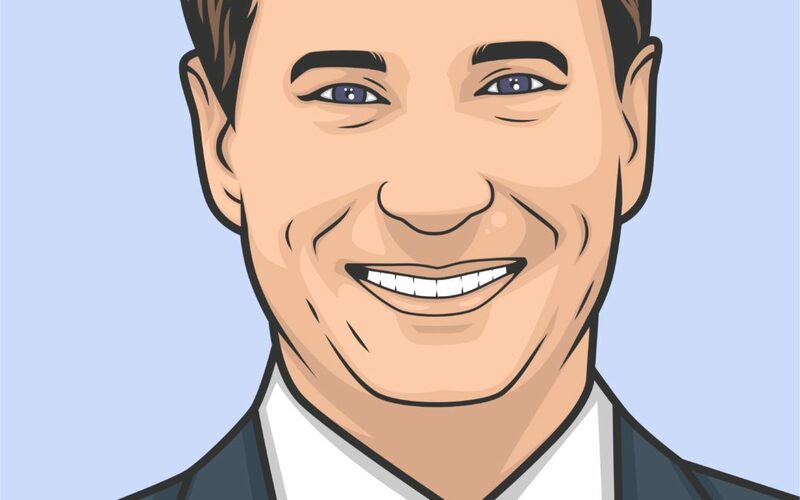 Central bankers have often been hesitant to speak about crypto, but David has been crypto-educator since 2014. His community policy briefings usually are usually packed to standing-room only. 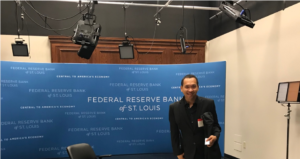 In this episode we discuss how central banks are not only warming up to blockchain but are now exploring use cases of blockchain. We talk about how blockchain is just like the economy of favors we use every day with our coworkers, friends, and family (and how we are already using a distributed, gossip-based ledger). In addition, we touch on the new moral issues created in the world of smart-contracts and why some economists think bitcoin will die. If you like what you heard, please leave us a 5-star review and share the podcast!